There’s nothing quite like Halong Bay first thing in the morning. As the mists clear, hundreds of huge karst towers appear, looming high above the boat. In the soft morning light its like waking up in a watercolor painting of a mythical land. Motorbikes piled high with people, produce and even animals zip through the streets. Its crazy, haphazard and somehow it works. The best way to take it all in is from a rooftop cafe. Order an extra strong coffee and watch the chaos unfold below. This massive area of floating markets, emerald rice paddies and lush islands is home to some of the friendliest people on earth. Take a boat trip on a Mekong delta tour to one of the sleepy islands to get a front row view of life on the Delta, and meet the people who call it home. 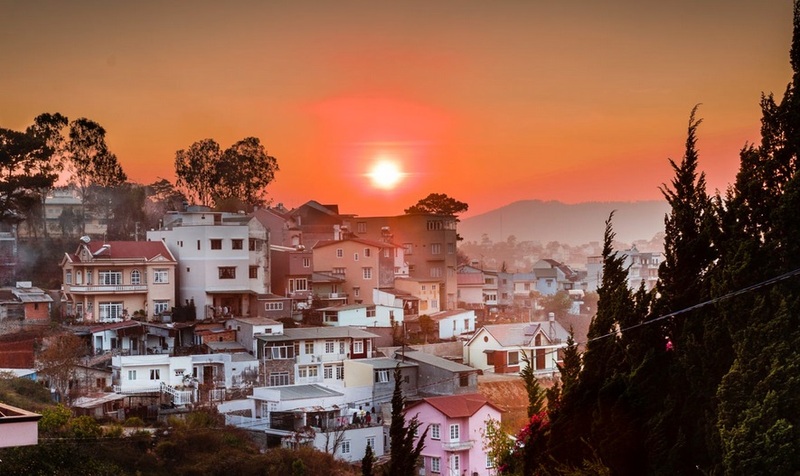 Head to the hills and see the colorful villages of Vietnam’s minority groups – the D’Zay, and the Blue and Black Hmong. The area is remote so the best way to experience it is on an overnight trek, spending the night as a guest of a local family. 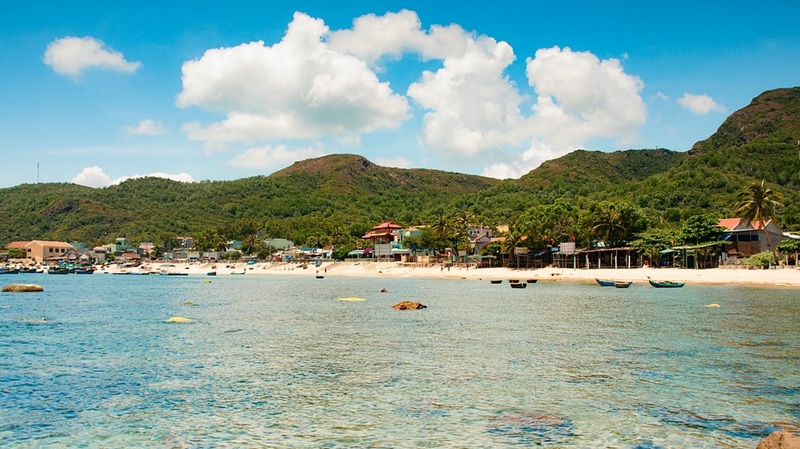 Quaint Qui Nhon is a sleepy beach town off the main tourist trail. Its worth coming here just for the drive. The road hugs granite cliffs that plunge into the South China Sea, and islands, lagoons and sand dunes slowly give way to sugar plantations and rice fields. Jam-packed with imperial sites, Hue is one for the history buffs. Explore the Citadel with its ruined Forbidden Purple City before embracing your inner emperor and taking a dragon boat cruise down the Perfume River. This shoppers paradise is home to more boot makers, tailors and handicraft than you could visit in a lifetime. While you wait for your suit to be made, hire a bicycle and explore the Old Town – the streets are blissfully car free. 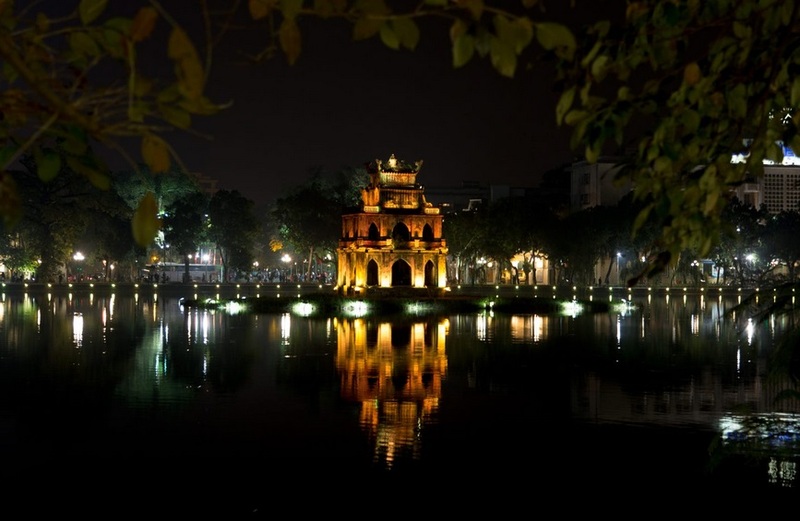 Still known as Saigon to most, HCMC is a city on the go. Its fast-paced, exciting and full of amazing sites. Temples and markets collide with churches and skyscrapers for a heady mix of traditional, colonial and modern. Mai Chau feels a million miles away from the bustle of Hanoi. Misty mountains and emerald rice paddies contribute to the air of peacefulness. 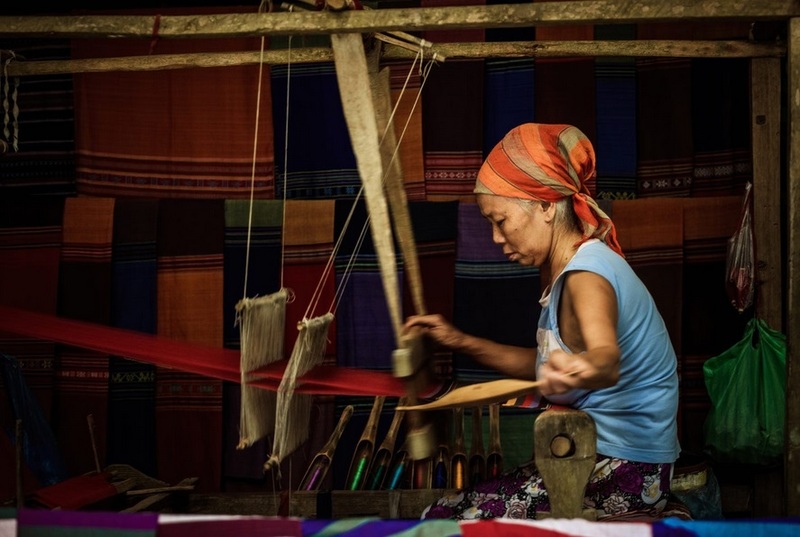 Be sure to look out for the traditional fabrics woven by the White Thais that call this area home. Its spring all year round in Vietnams honeymoon capital. Soak up the French-inspired atmosphere, spot the quirky local artists and explore the surrounding lakes, waterfalls and forests. Cest fantastique!